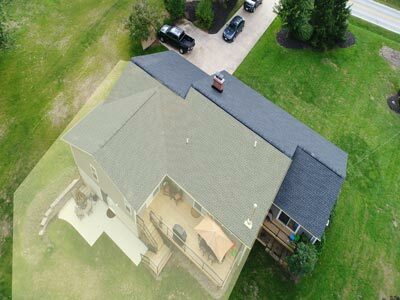 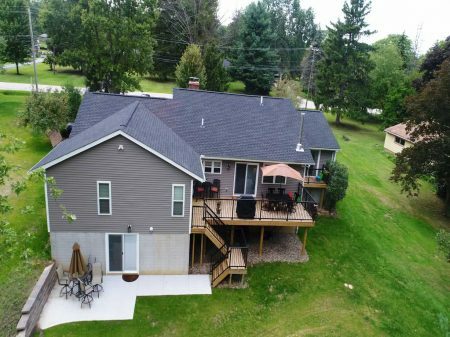 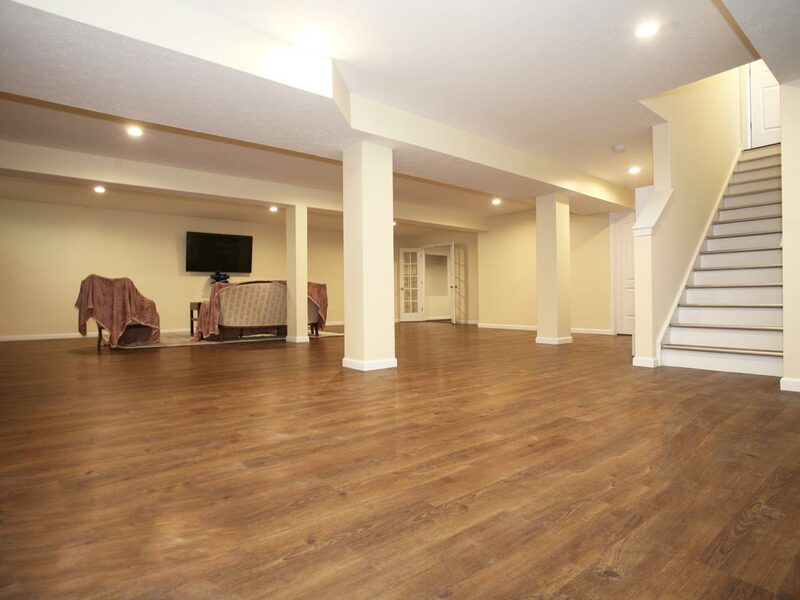 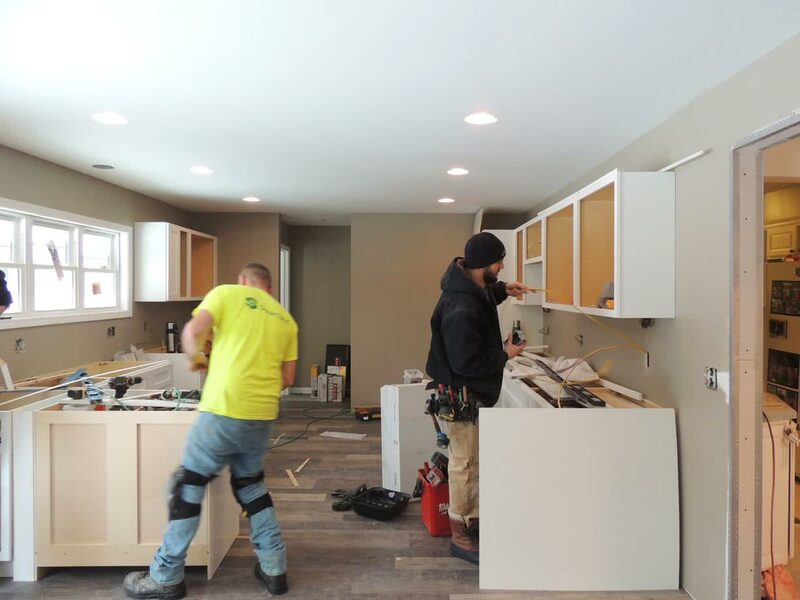 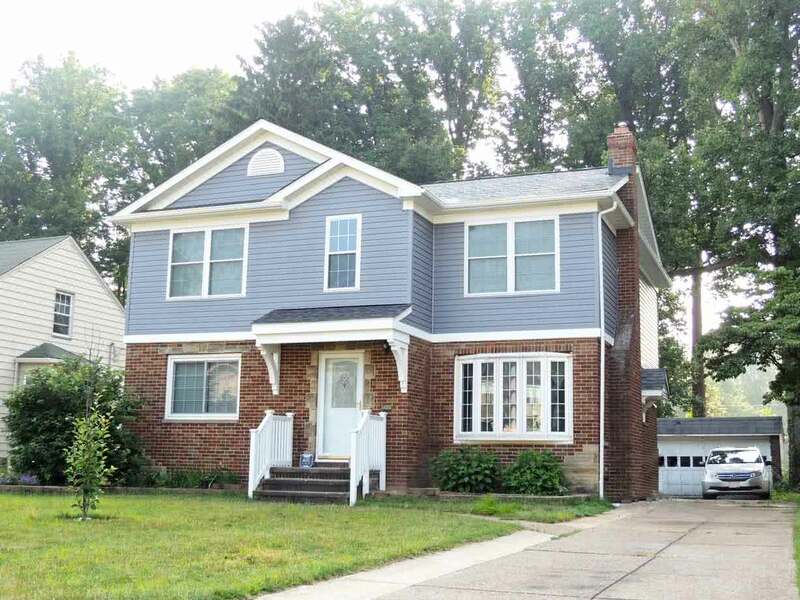 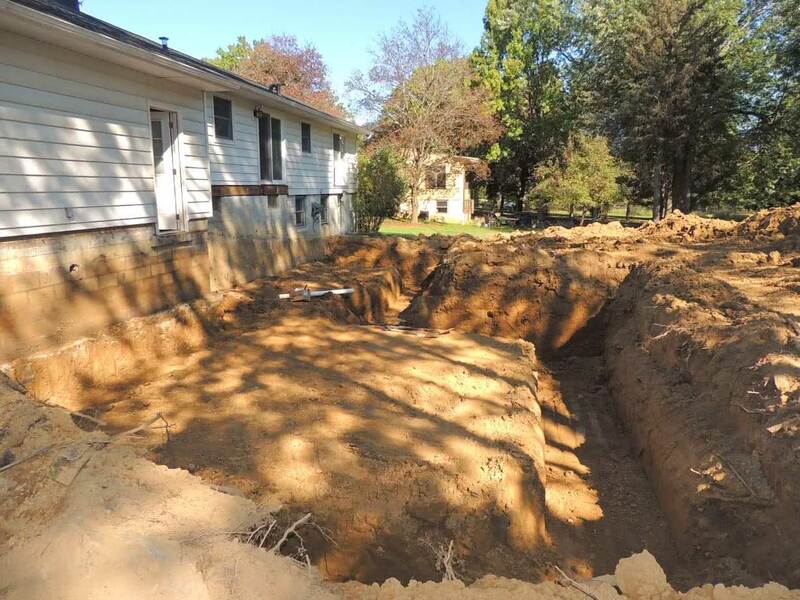 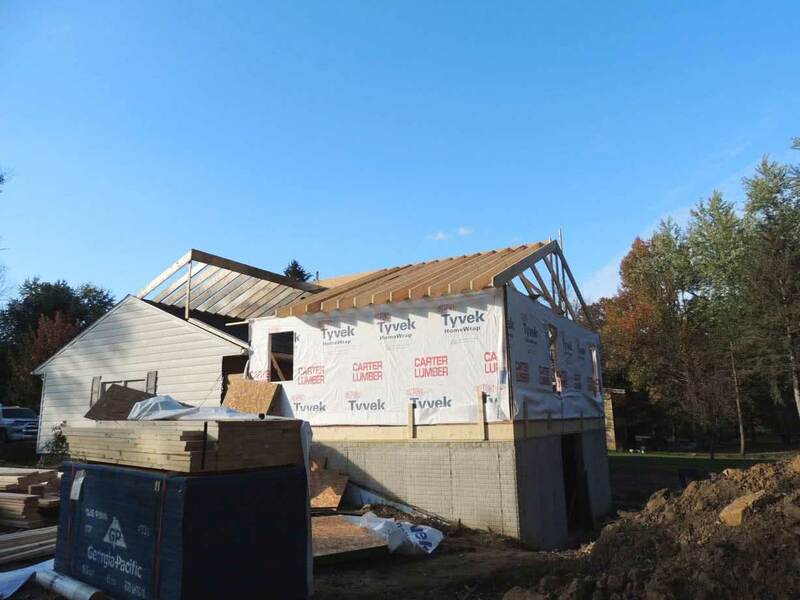 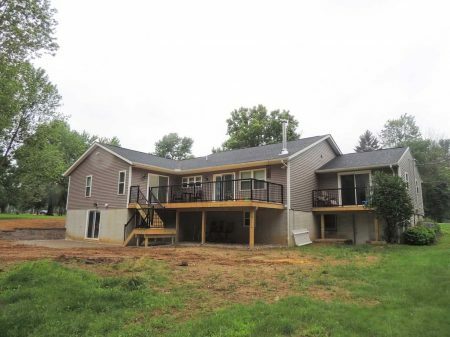 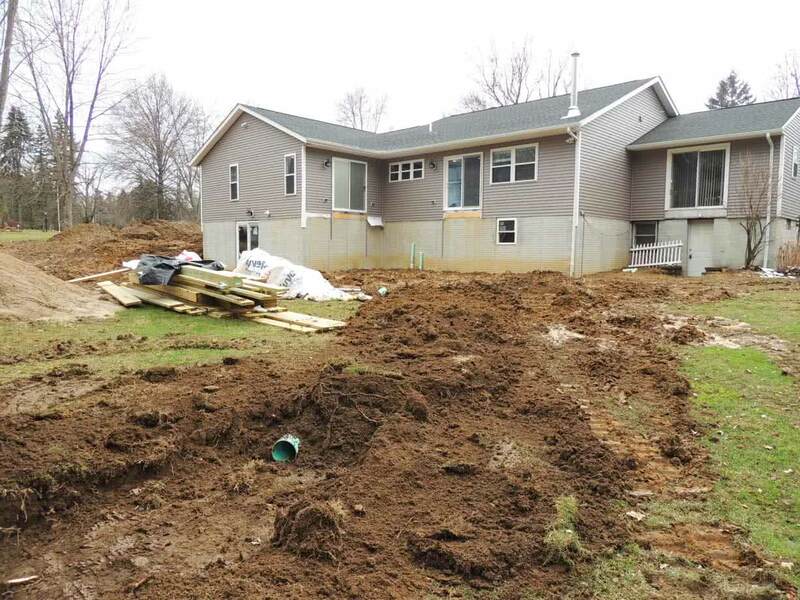 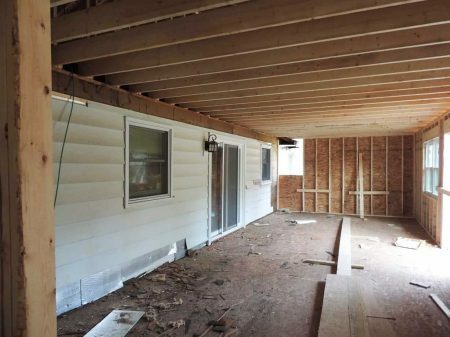 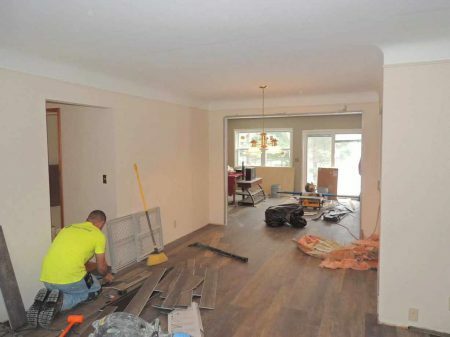 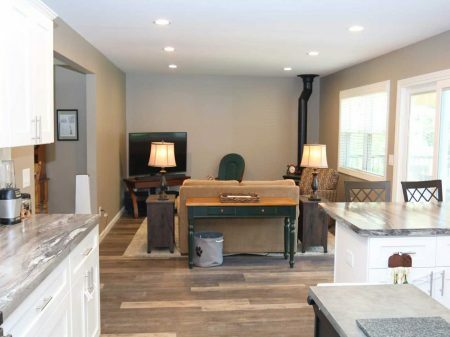 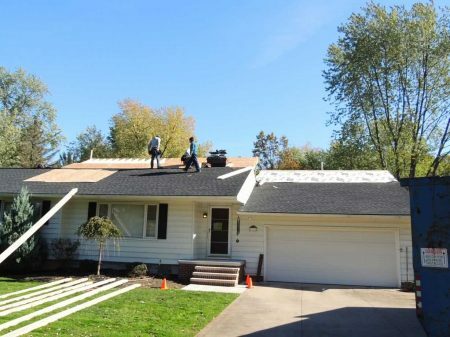 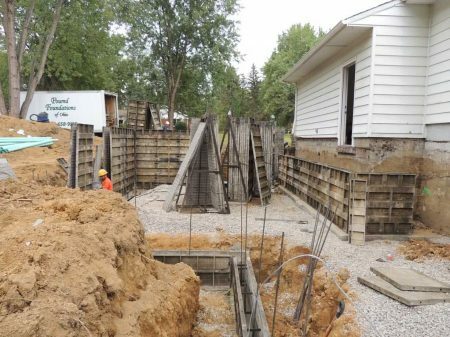 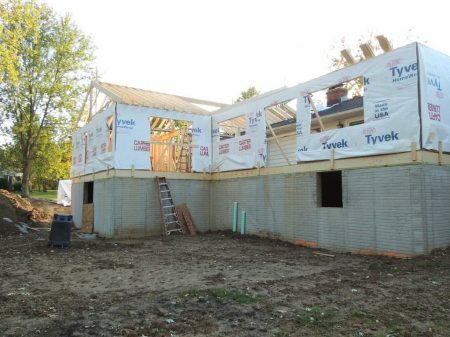 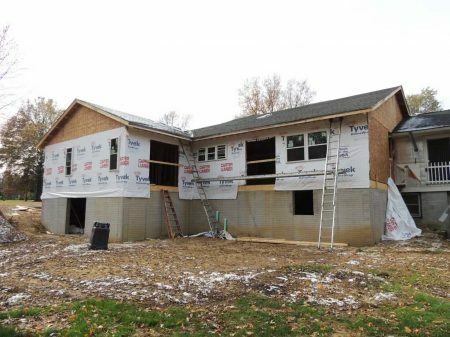 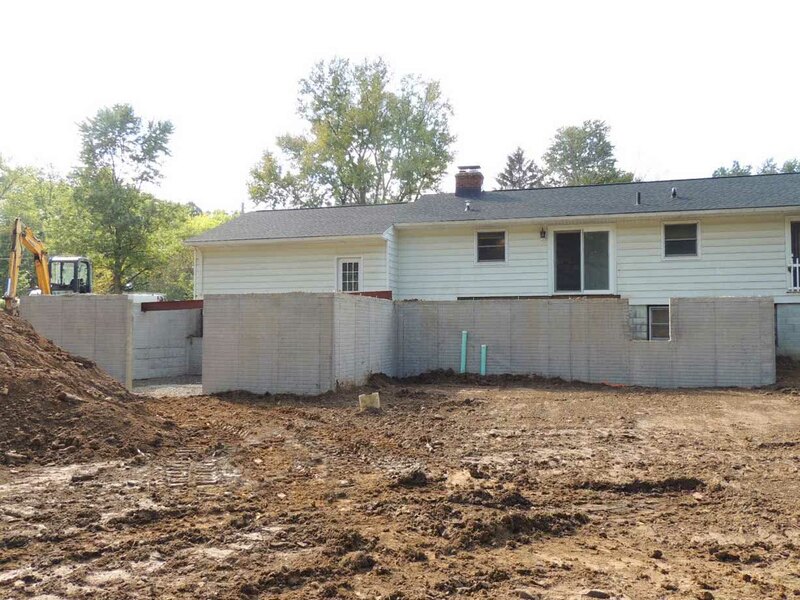 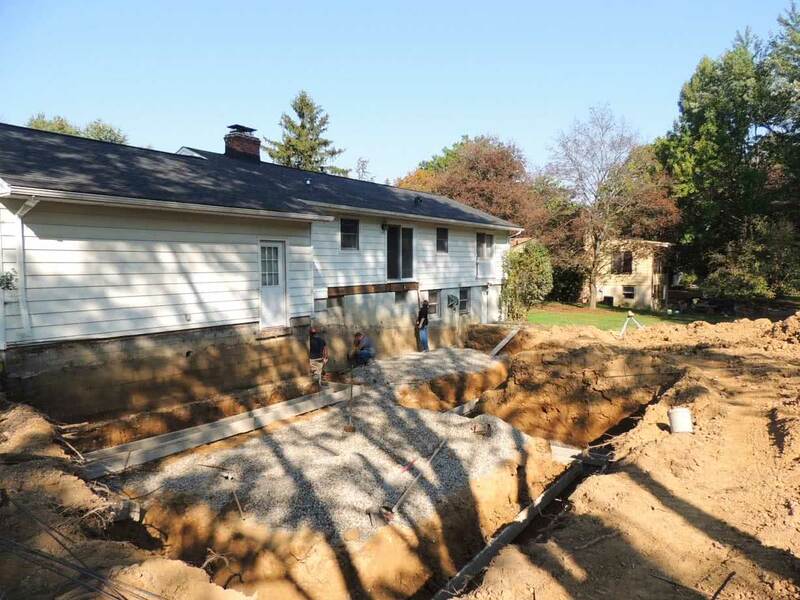 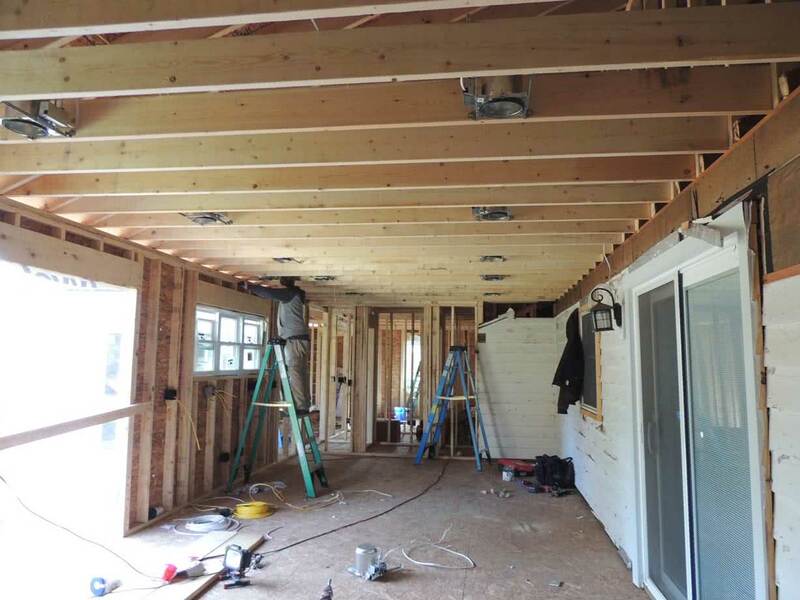 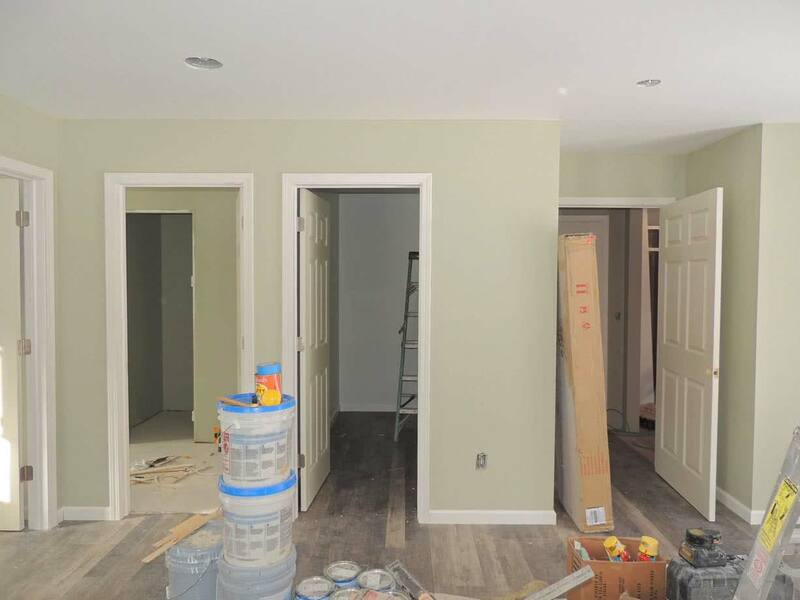 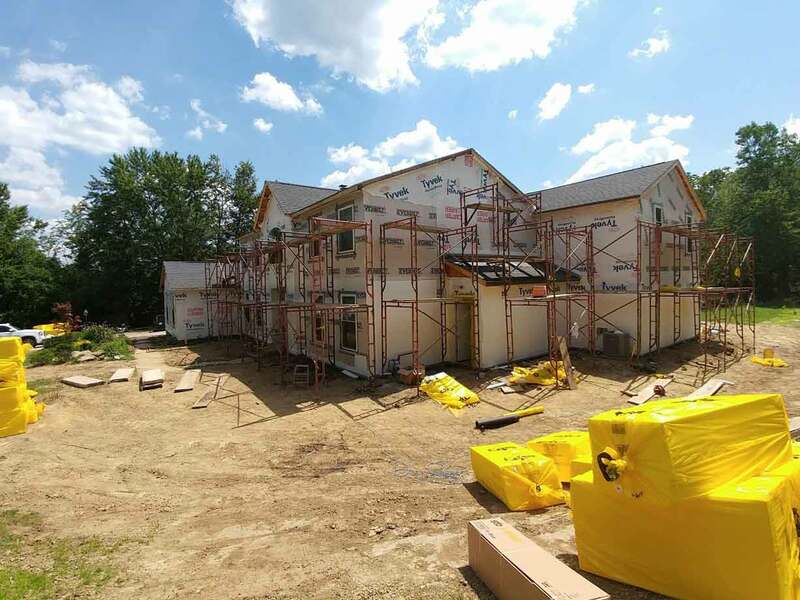 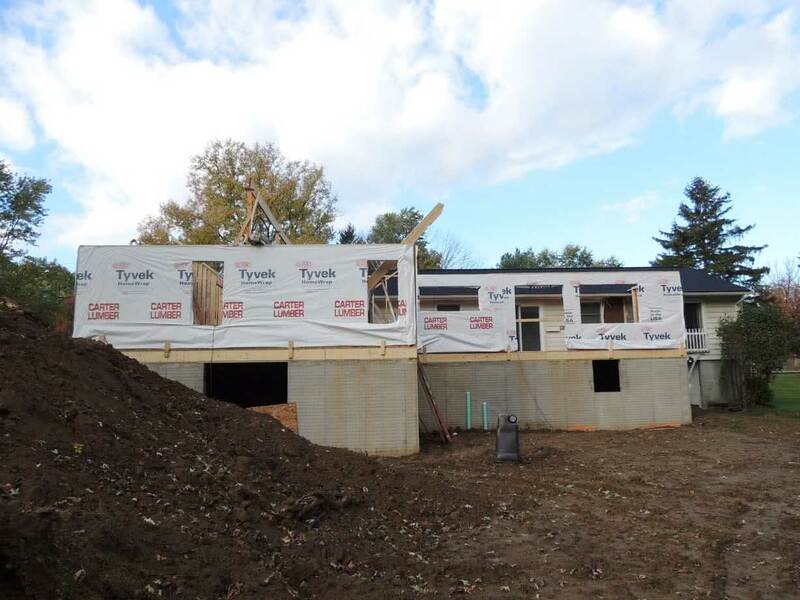 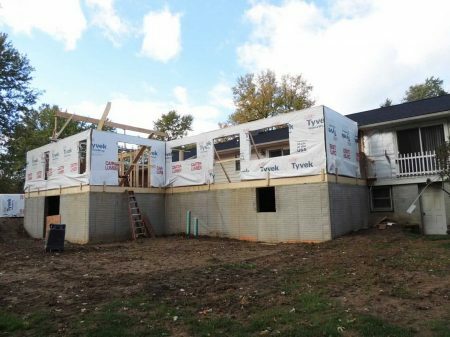 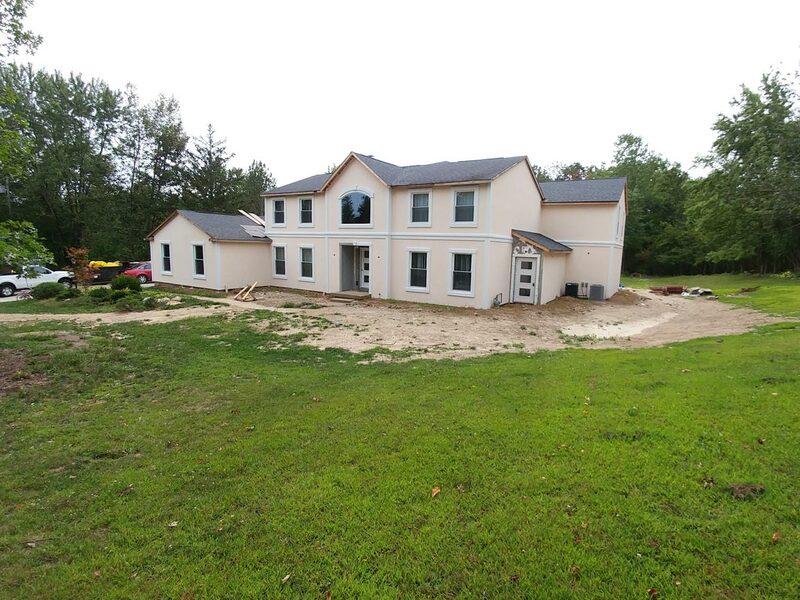 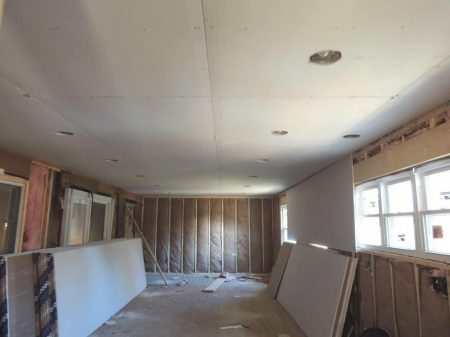 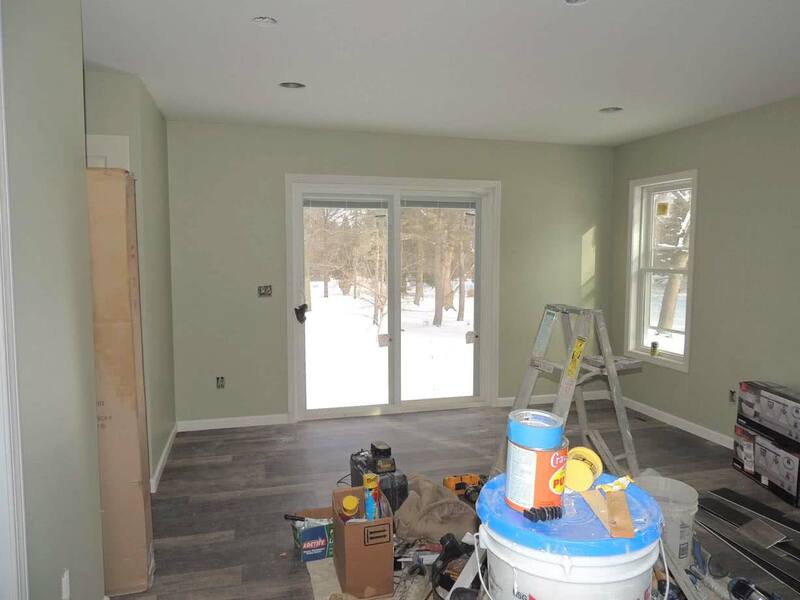 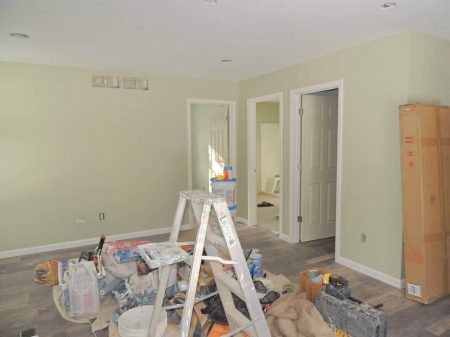 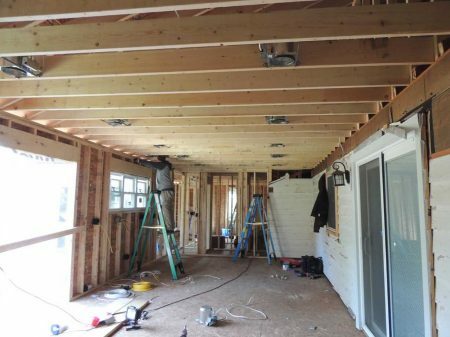 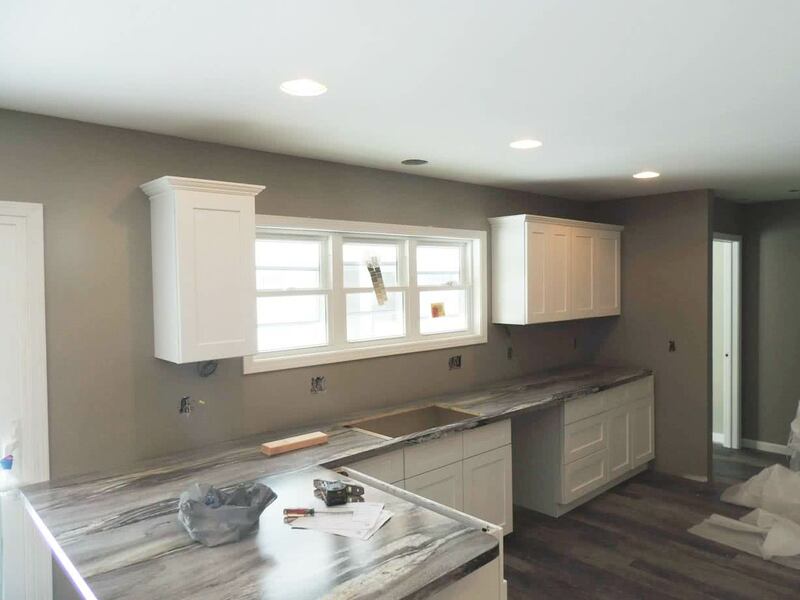 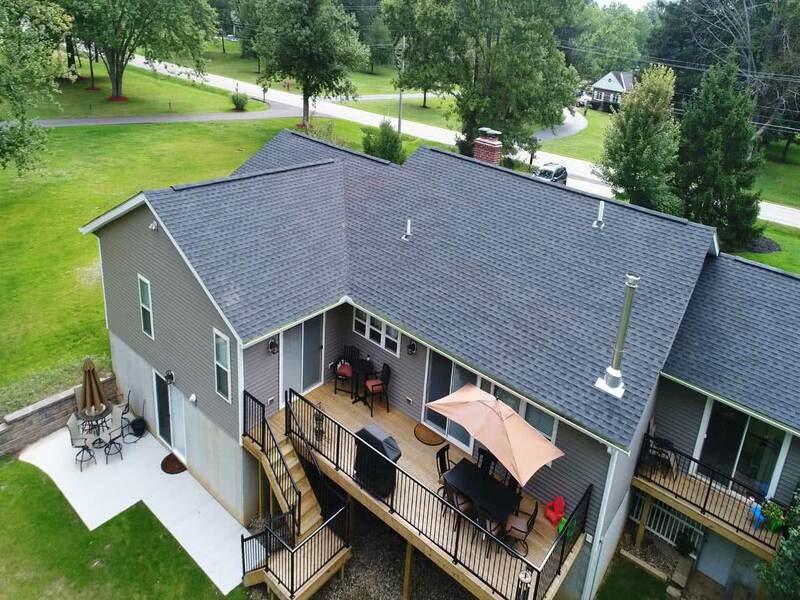 A brand new 978 square foot first floor addition in Sagamore Hills, Ohio! 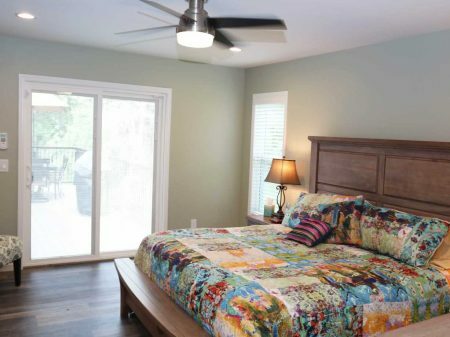 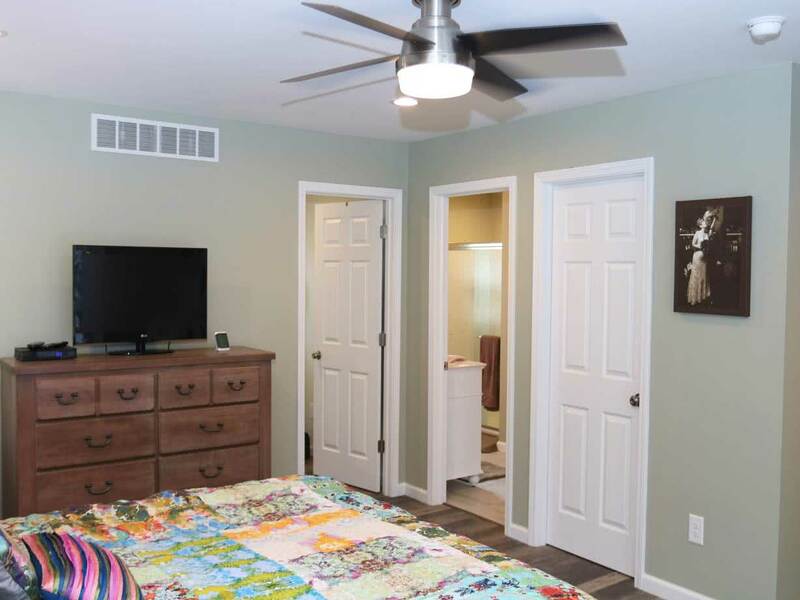 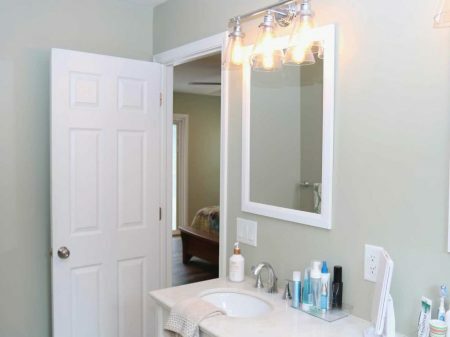 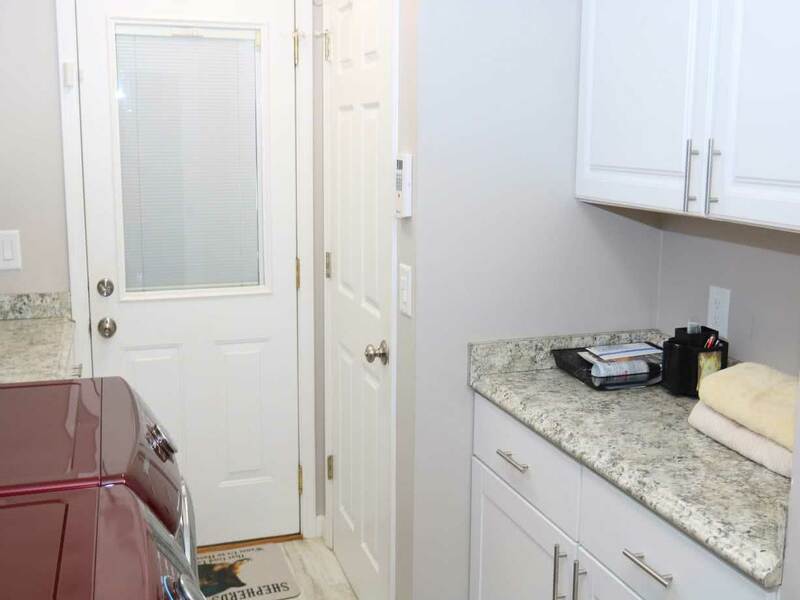 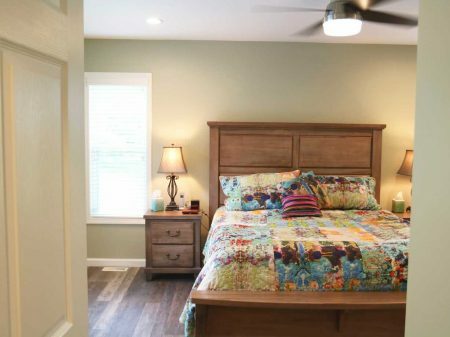 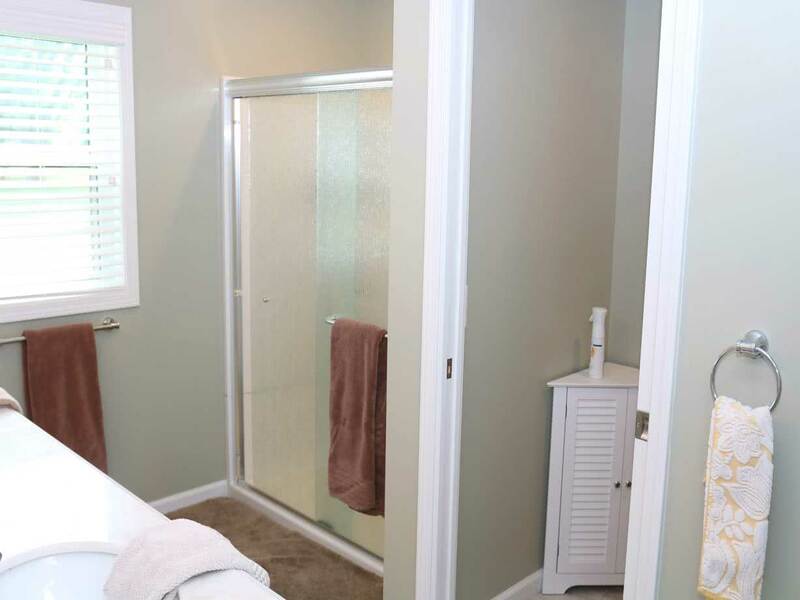 This new addition features a master bedroom suite with a spacious walk-in closet and master bathroom featuring a double sink vanity and walk-in shower. 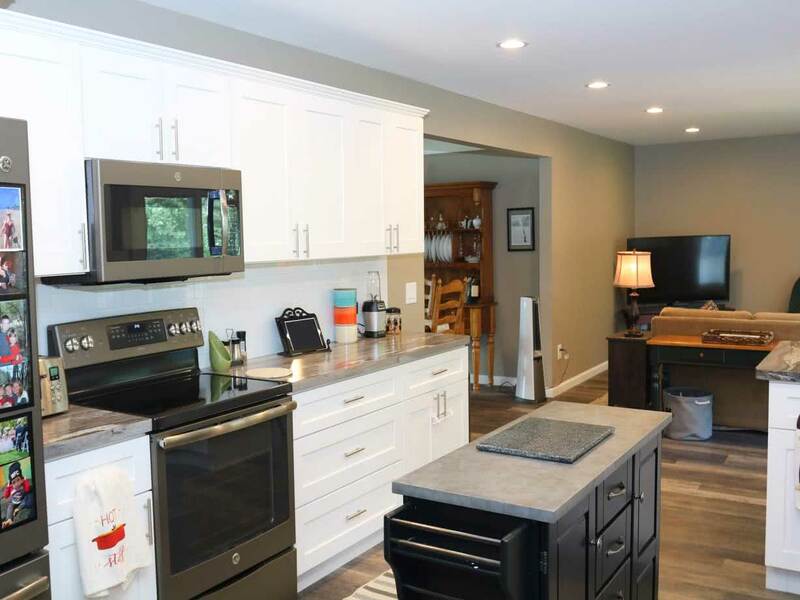 An impressive open floor kitchen is adorned with a stainless steel sink, laminate countertops, new appliances, and a movable island that provides even more cooking and storage space. Stemming from the open kitchen is a cozy living room, which is brought together with a new fireplace. 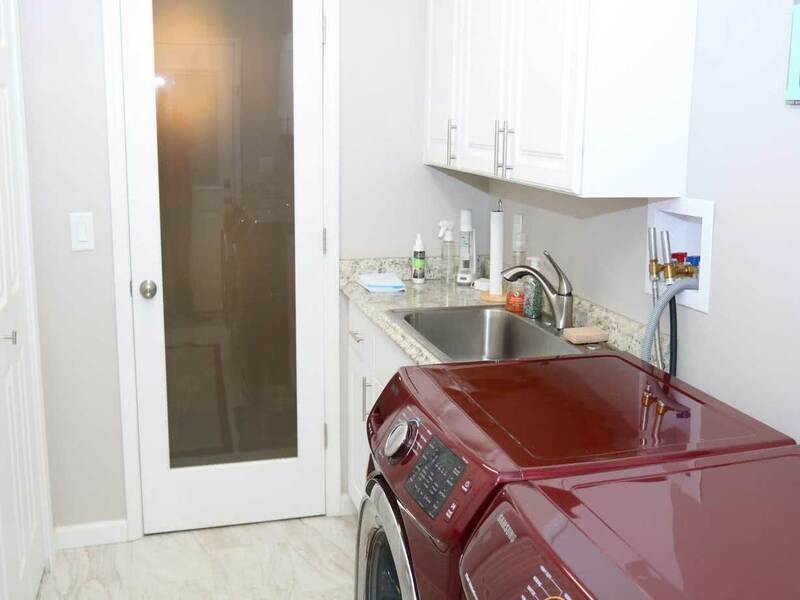 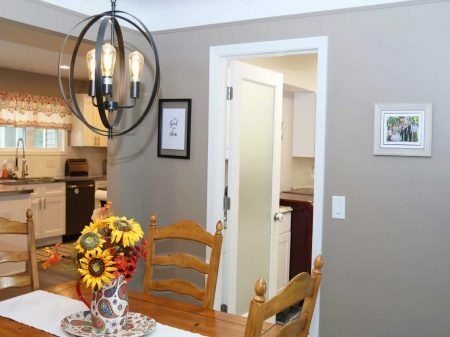 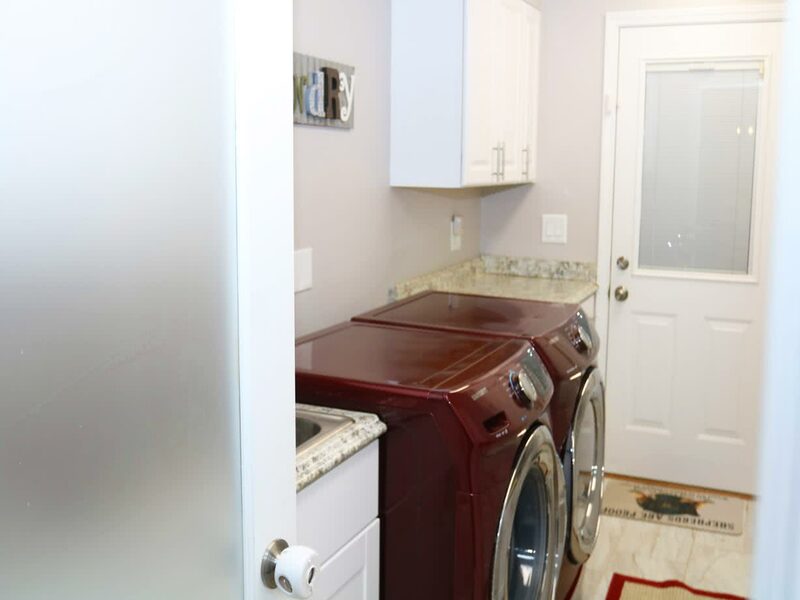 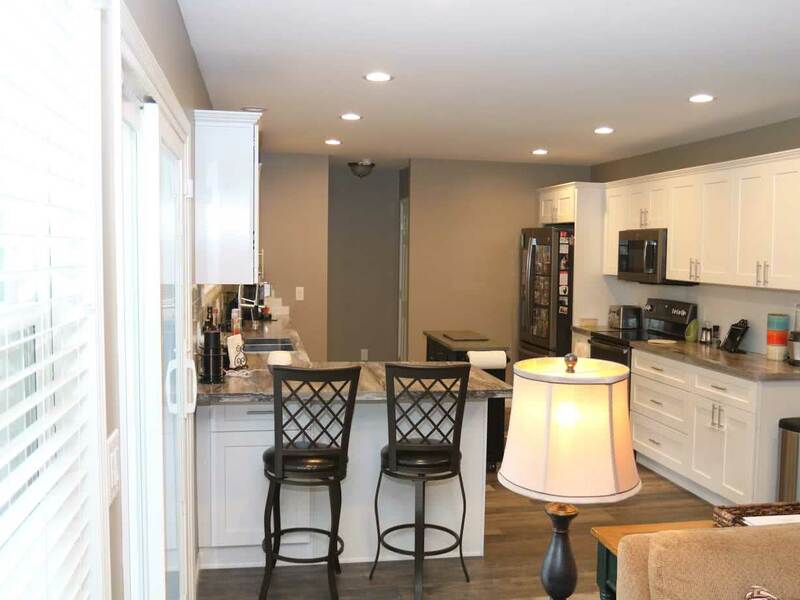 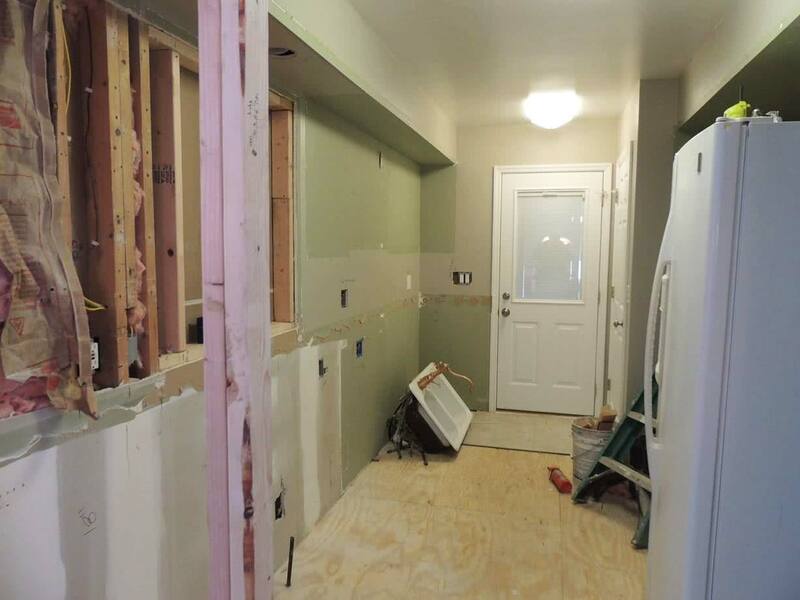 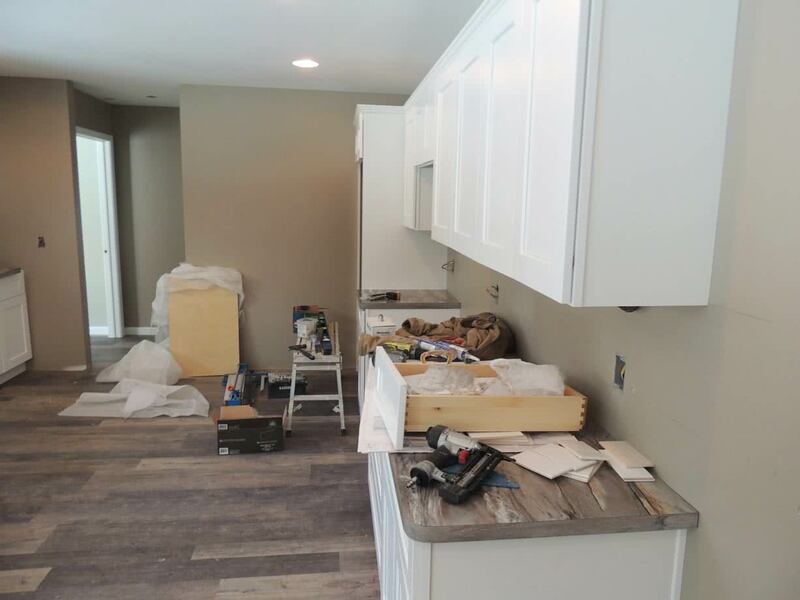 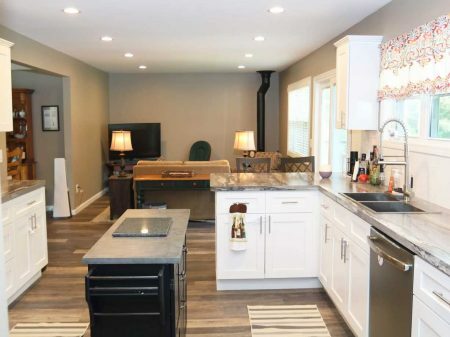 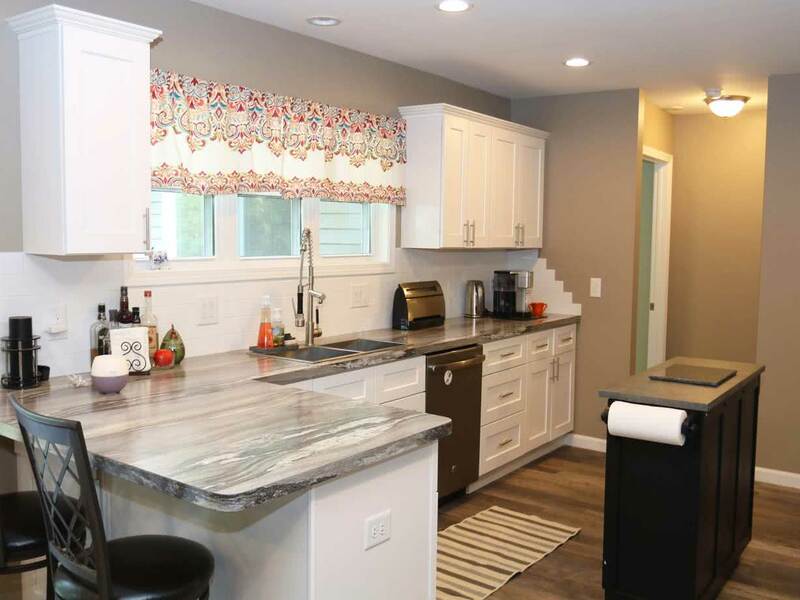 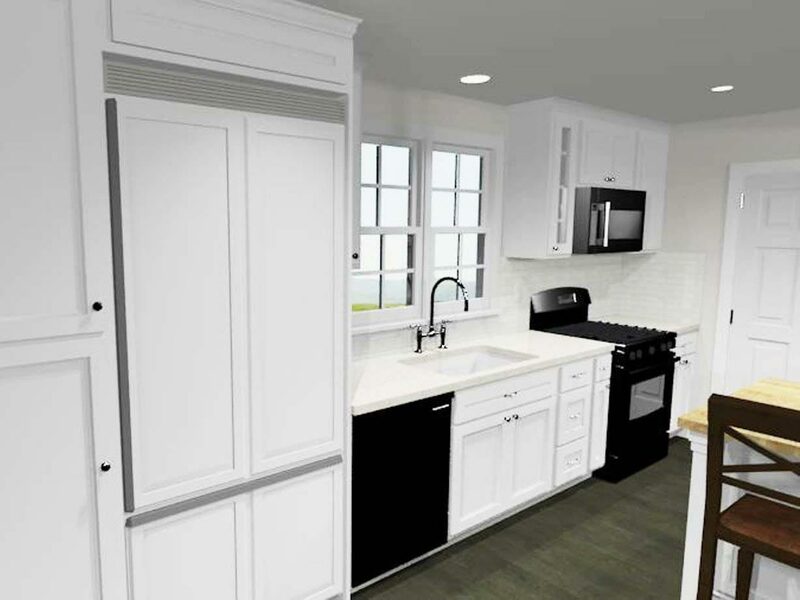 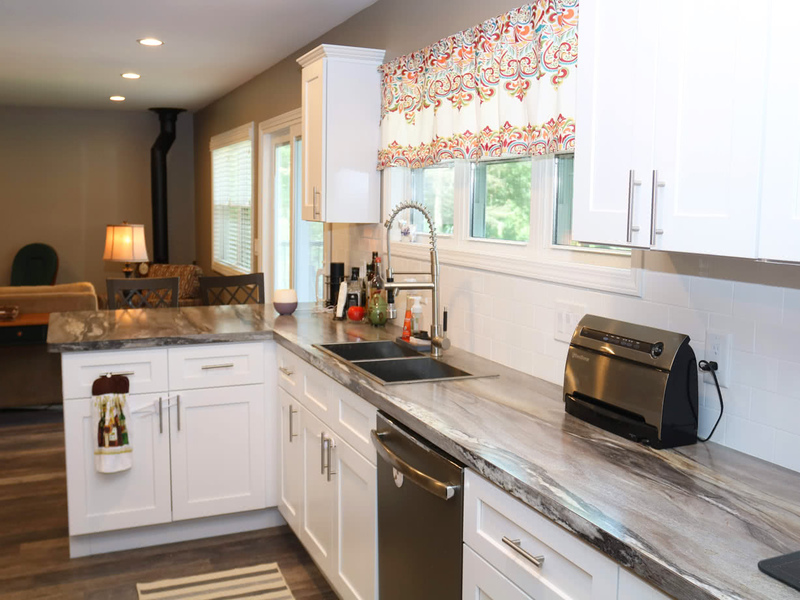 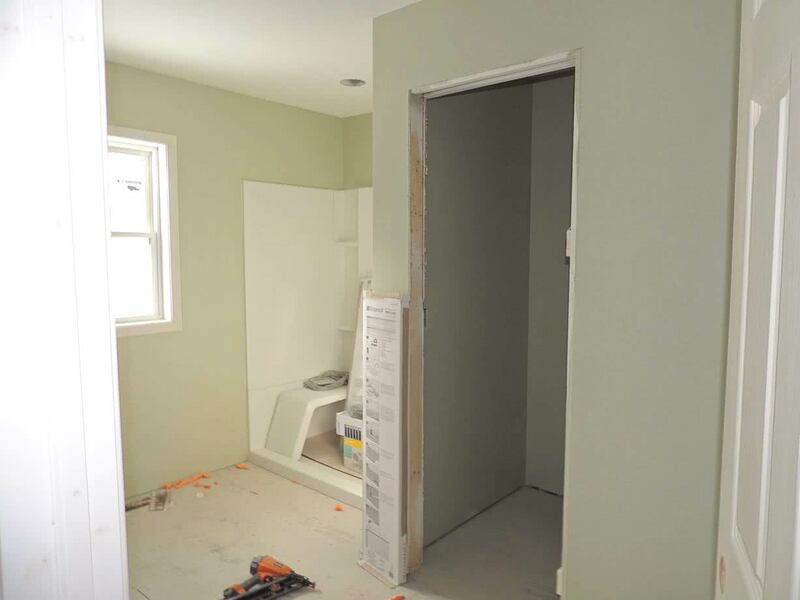 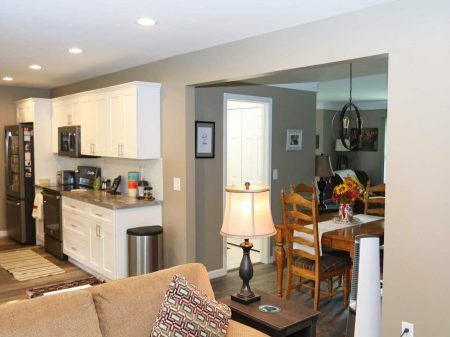 Attached to this living area is a new laundry room, which features stunning white cabinets and brand new countertops. 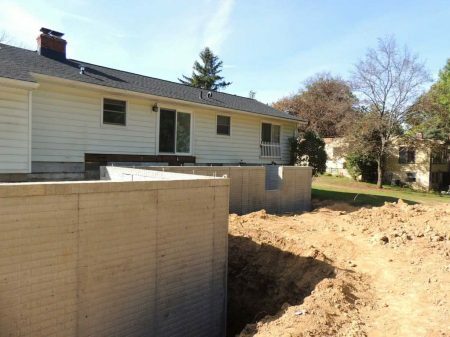 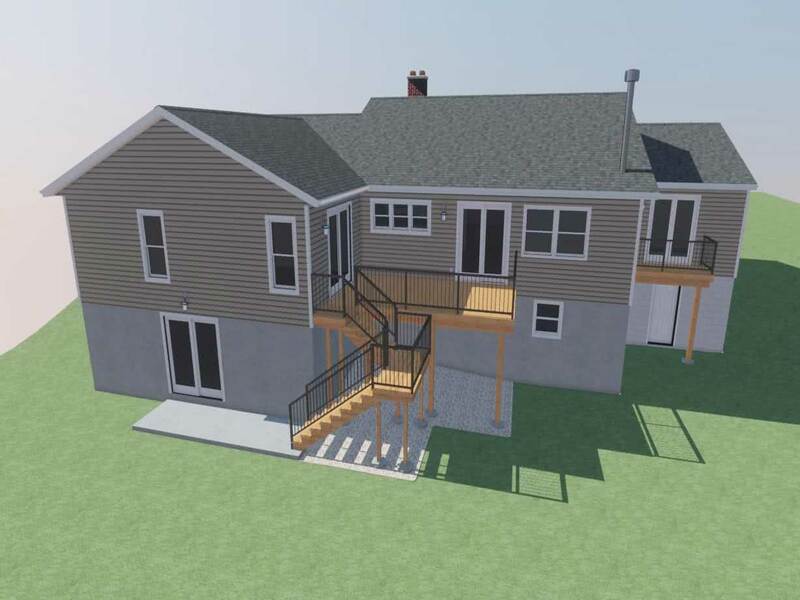 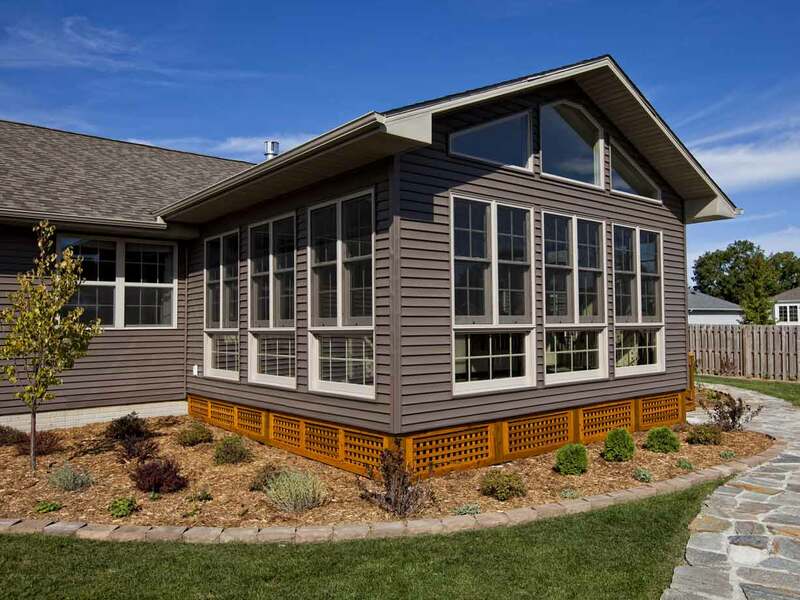 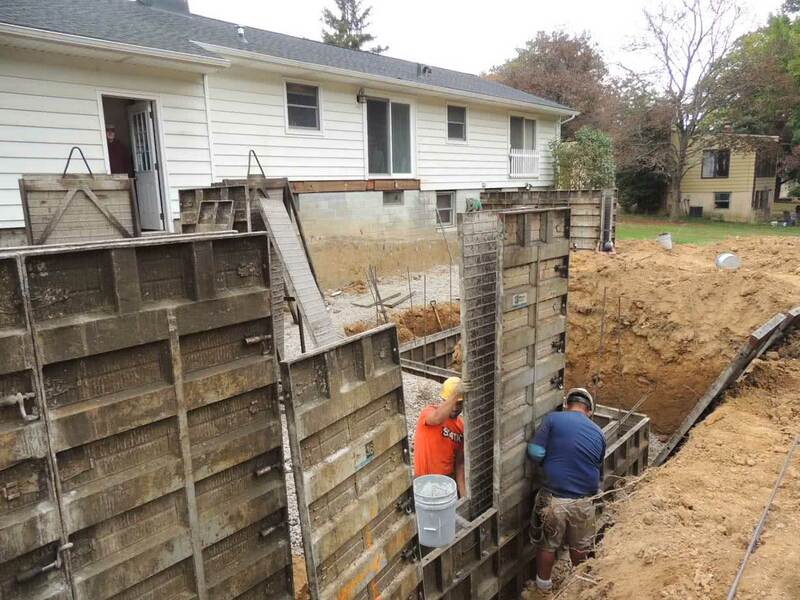 This addition sits all over an unfinished walk-out basement, which leads to the equally impressive exterior. 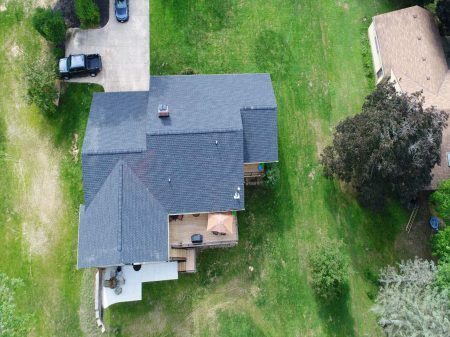 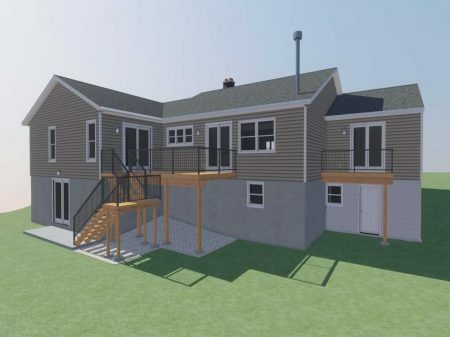 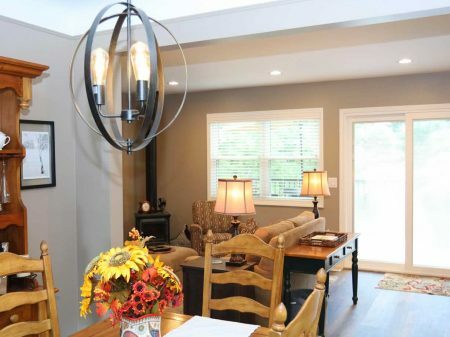 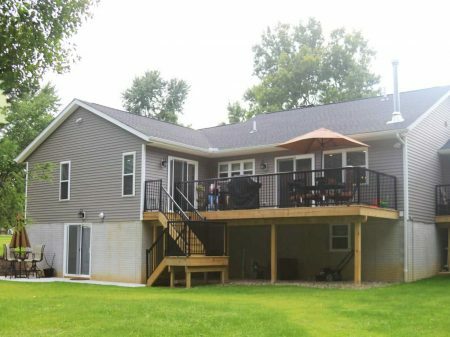 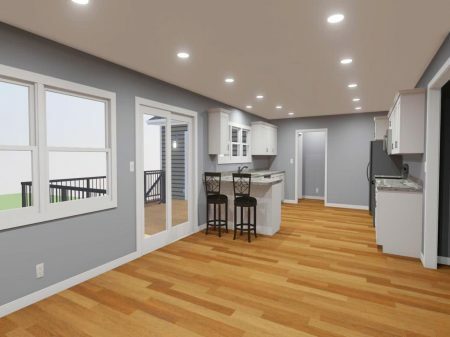 In addition to the entire house being resided, the outside features a new 248 square foot deck as well as a spacious patio, perfect for entertaining. 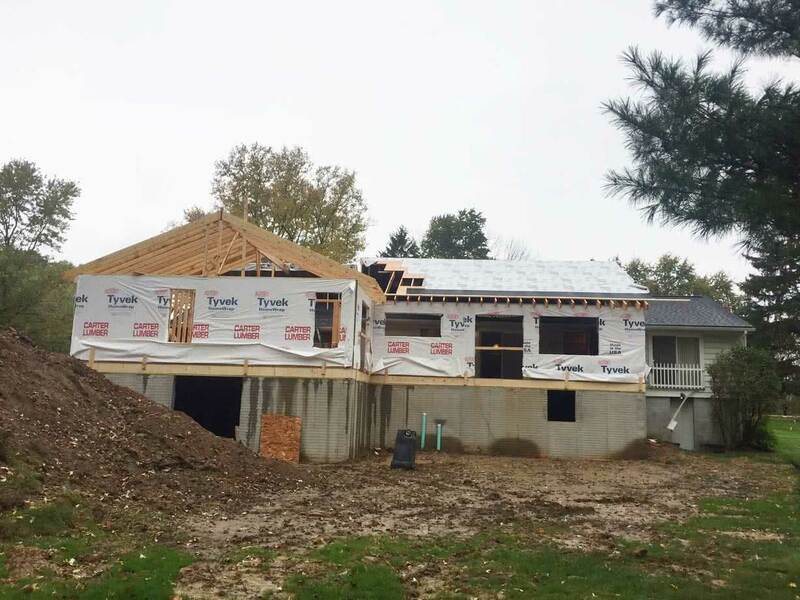 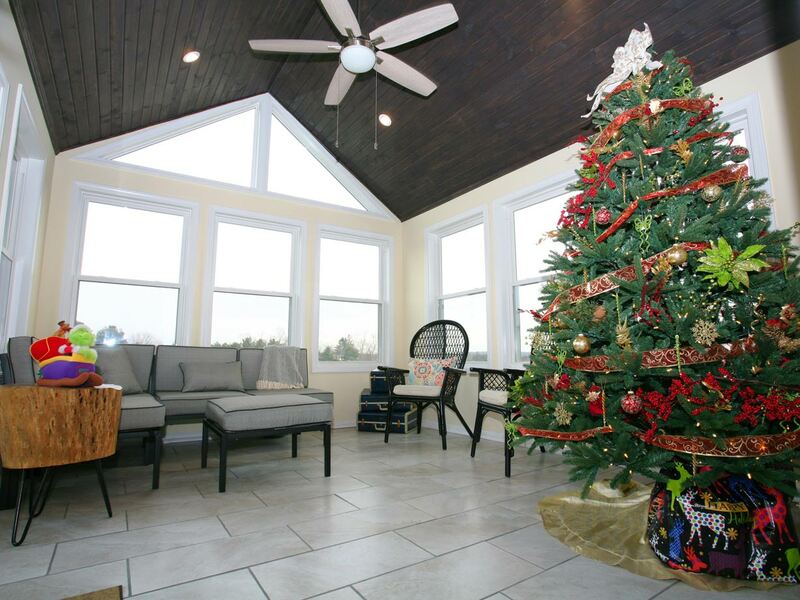 Ready for all four seasons, this expansive addition brings an impressive new identity to this Sagamore Hills home!